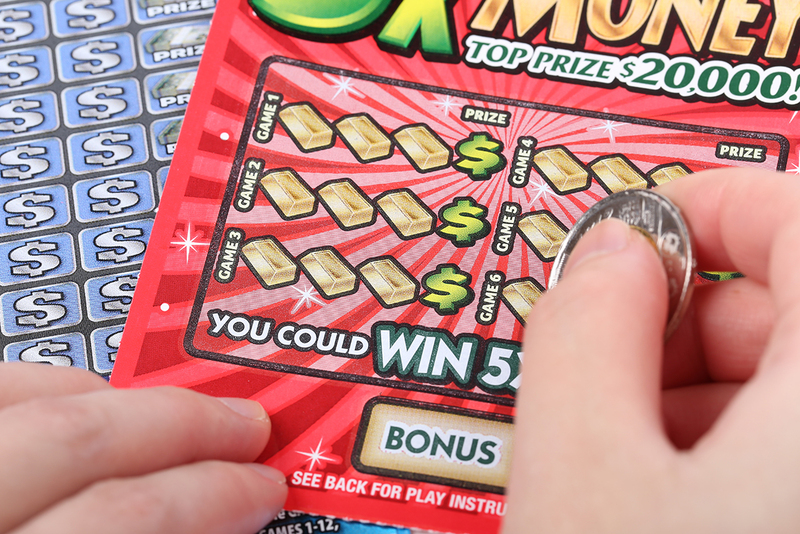 If someone gave you a lottery ticket, would you scratch it or throw it away? You likely would scratch it. There’s nothing to lose and it might turn out to be a winner. Here’s a funny thing, though. The same people who would play a free lottery ticket sometimes turn down sportscasting career lotto tickets. Here’s an example. The studio host for an NFL team radio network had to miss a game. It was a huge opportunity for someone to fill-in. The first person to whom it was offered turned it down because he wasn’t going to be paid as much as the regular host. Greedy. Opportunities are often disguised as something else. Welcome them when they knock on your door. The network’s second choice eagerly said yes, even though it meant working on a holiday. He did a great job. When the permanent position opened the following season, he was offered and accepted the position. If you say no an opportunity once, you might not get asked again. Opportunities are often disguised as something else. Welcome each one that knocks on your door.